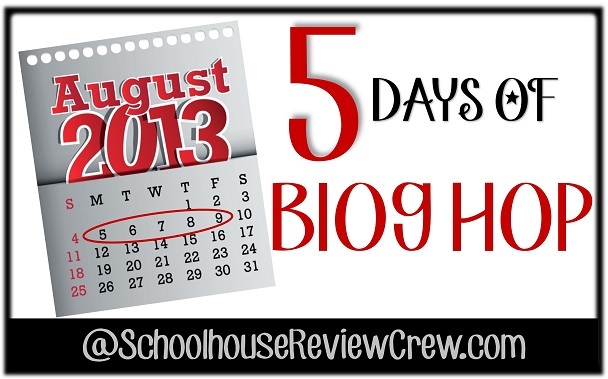 Summer Blog Hop ~ August 5-9 ~ 90 bloggers! It’s that time of year again! 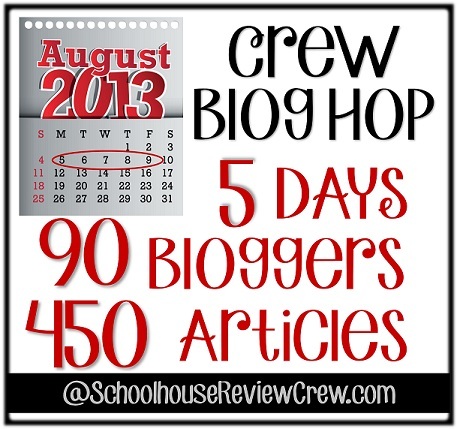 The Schoolhouse Review Crew loves doing our quarterly blog hops. 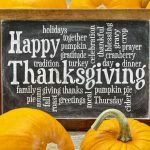 Sometimes, we choose a certain them, like last spring’s, 5 Days of Teaching Creatively Blog Hop or last year’s 5 Days of Back to Homeschool Blog Hop. But on occasion it’s fun to just throw caution to the wind and let each blogger choose their own theme for the week. And that’s what we’re doing with this summer series. 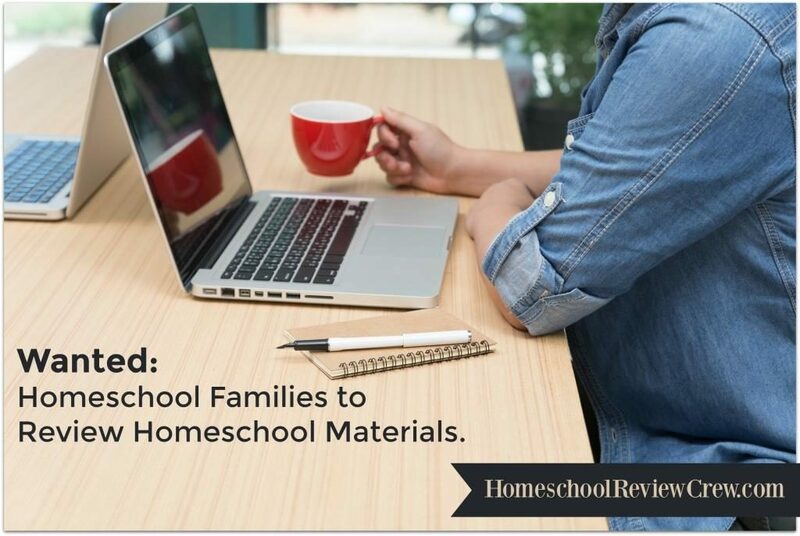 From August 5-9, 90 members of the Schoolhouse Review Crew will each bring you a 5-day series on everything from Fun Farm Science to Office Schooling, Learning with Legos to Workboxing. We are very excited to share all of these exciting topics with you! You’ll want to carve out some time to read. Over the course of the next 5 days, 450 articles will be published in this series. Probably the best approach is to read down the list of topics and see what strikes your fancy. Whatever it is, when you’re finished reading, just hop on back here for the next topic. 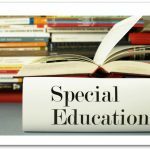 You will be informed, taught, encouraged and maybe even convicted. 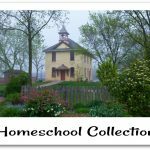 Our prayer is that you will be changed in some way and well-equipped for the new homeschool year. 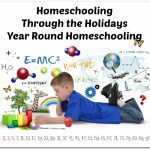 Be on the look out each day this week for the banner below, so you can hop along from blog to blog, gleaning more information and encouragement for the new homeschool year than you can imagine! You’ll find it at the bottom of each participating blog post. Homeschooling High Schoolers from Ahoy Maties! !